After years of medical research, working on genomics, vaccines, and medical equipment up and down the California coast, Wan joined the financial industry in 2005 at Morgan Stanley. She grew into a Financial Planner at Gold Coast Securities, Inc., a regional broker/dealer and registered investment advisor. Since her family moved to the east coast, she became a fee-only financial planner at Veritat Advisors, which was acquired by Nestwise. During her time at Nestwise, she also dedicated herself to the U.S. Military, serving as an Army Career and Alumni Program (now Soldiers For Life- Transition Assistance Program) Financial Counselor. Eventually, she devoted her full attention to the U.S. Military until she started Reliable Alliance Financial under the encouragement of her colleagues and clients. 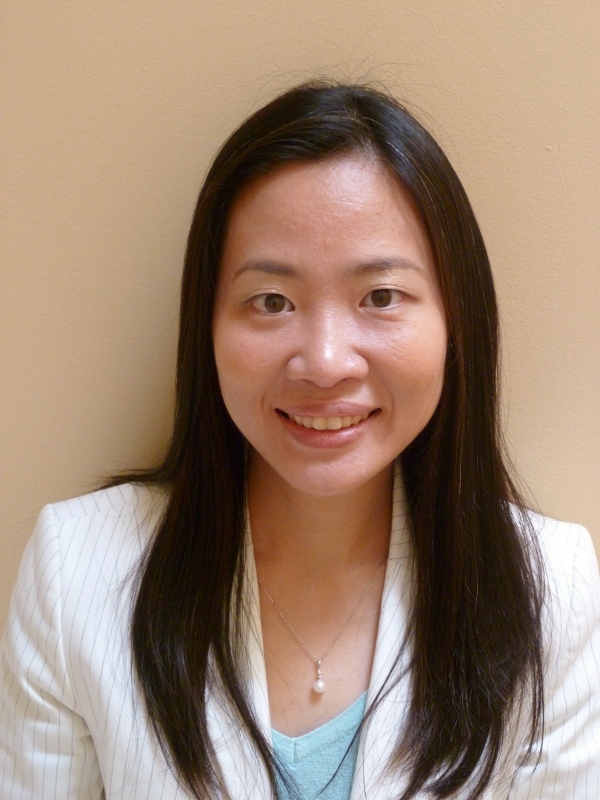 Wan received her BS degree from University of California, Santa Barbara, and her MSE degree from University of Pennsylvania. She completed the education requirement for the CERTIFIED FINANCIAL PLANNER certification at New York University. Wan holds Series 66 and Life Consultant licenses in Virginia. During her spare time, she enjoys reading, parenting, and piano. She lives in Northern Virginia with her two energetic boys and engineer husband. Ed is a seasoned CERTIFIED PUBLIC ACCOUNTANT with 24 years of experience, serving individuals, families, and small business owners across states in the U.S. As a husband, parent, and a small business owner, he understands the ins and outs of a variety of income tax situations. Ed is available for in-depth tax planning sessions over phone. He is also available for tax preparation services through his practice. During his spare time, Ed enjoys parenting and managing their vacation property in beautiful and tranquil Kauai, Hawaii.